You are invited to join us for the 3rd Annual Arizona Pharmacy Foundation Ball. Enjoy a night filled with food, music, and friendship while supporting the Arizona Pharmacy Foundation's PAPA Program. 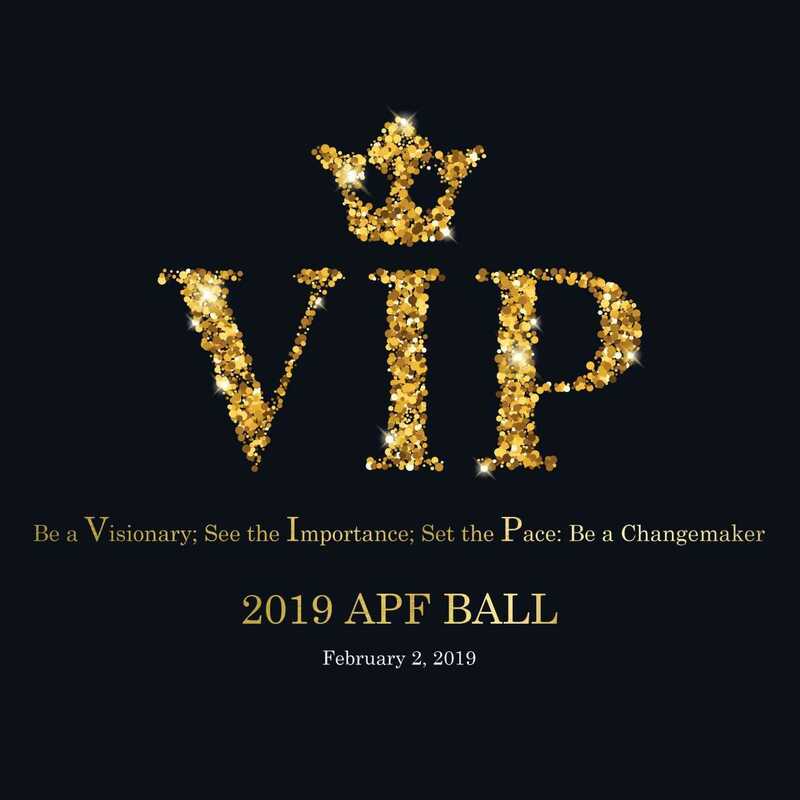 Who's invited: Anyone interested in supporting APF. Your colleagues, family, neighbors, etc. What if I want to support the Foundation but I am unable to attend? You can buy a ticket or 2 for a student or technician that is interested in attending. Make a donation to APF. Refund Policy: This is a charity event. Please consider sending someone in your place if you are unable to attend.